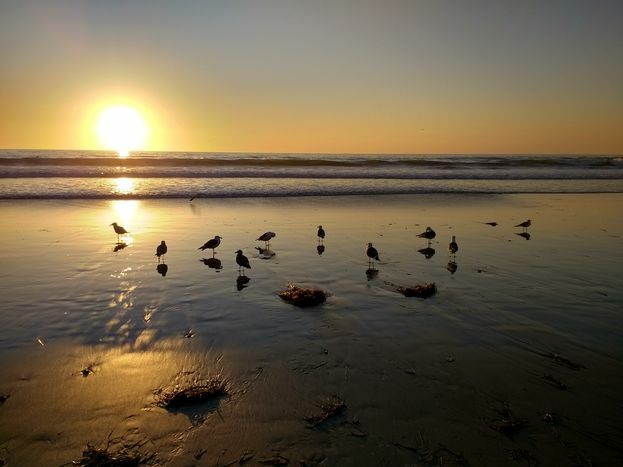 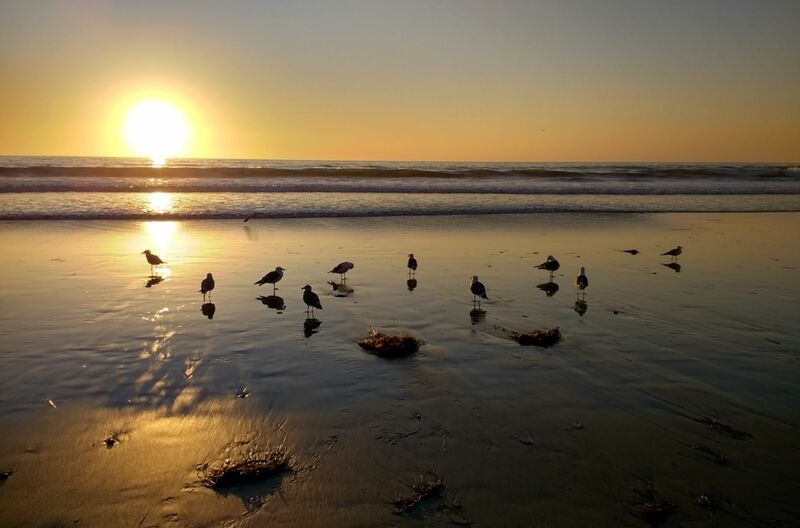 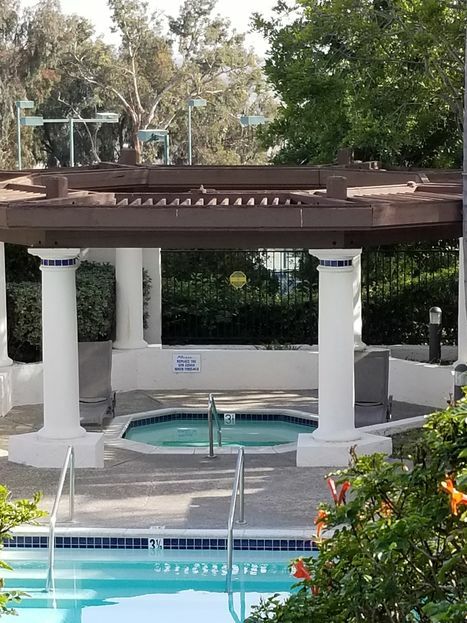 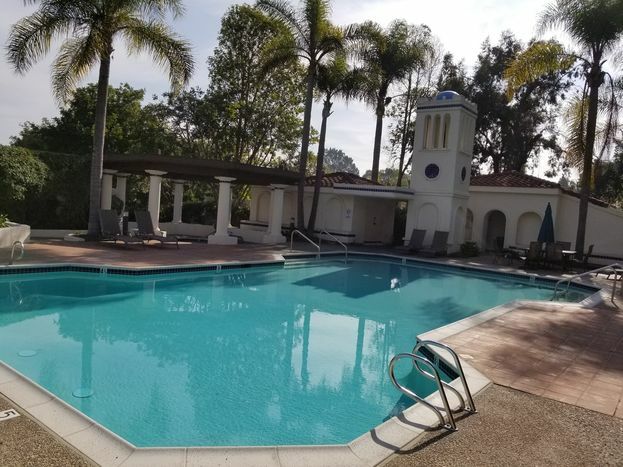 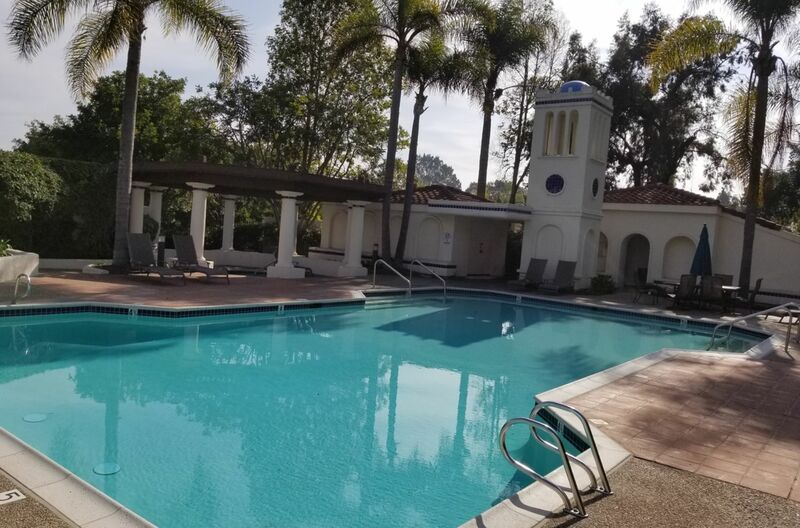 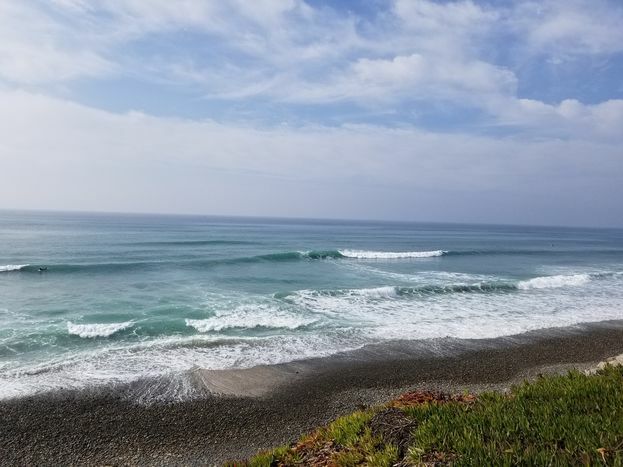 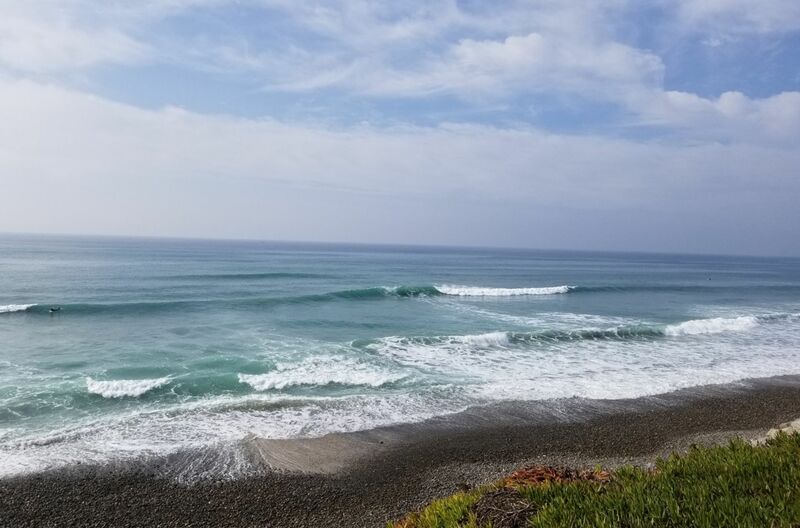 Dreaming of living in the beautiful beach town of Encinitas? 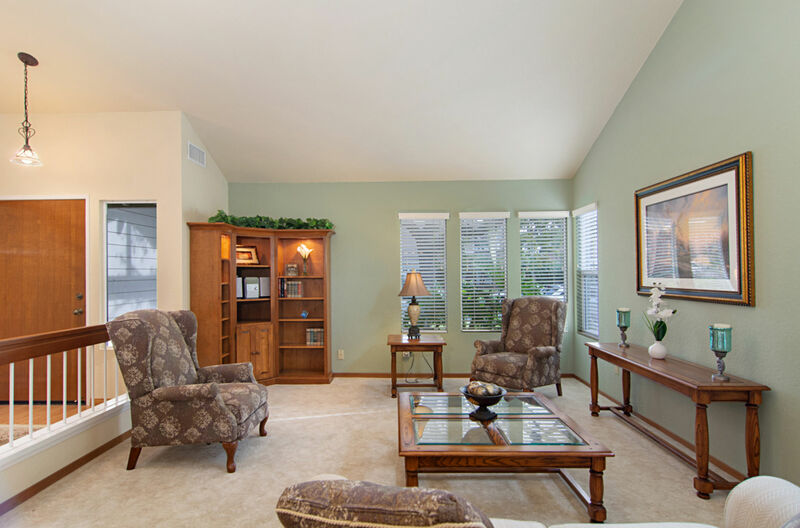 This is the home for you! 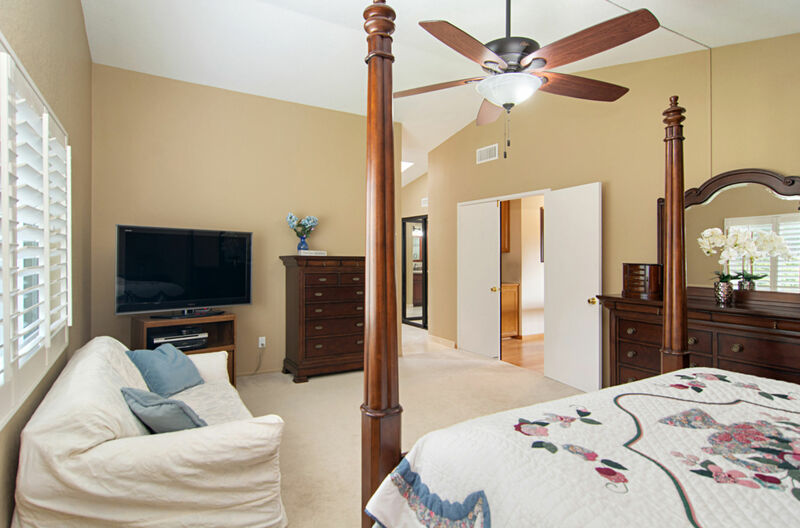 Located in the sought after Cantebria community, with award-winning schools. 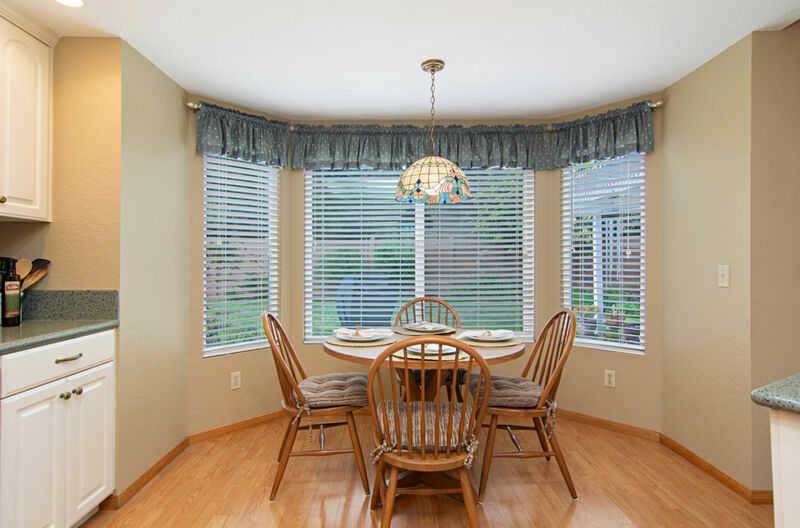 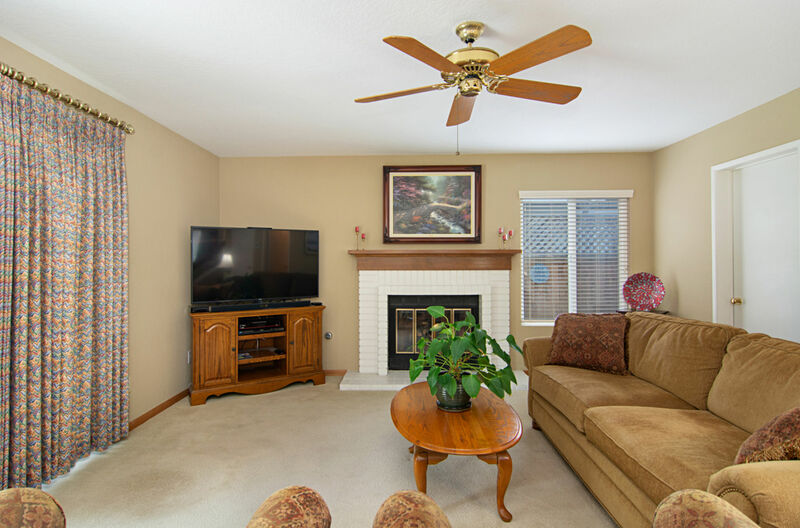 This home has a been lovingly maintained throughout the years. 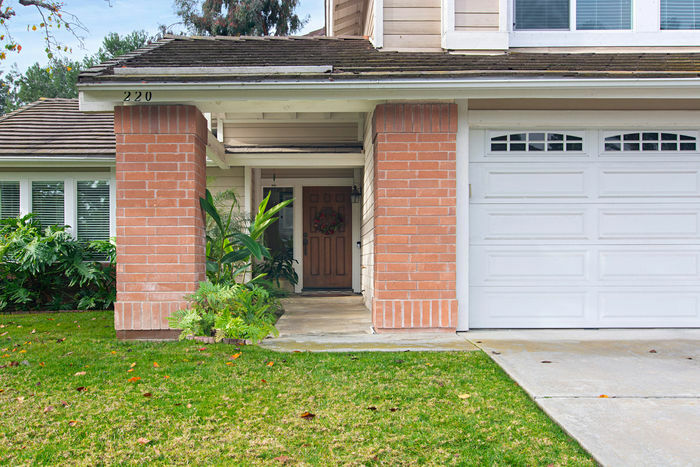 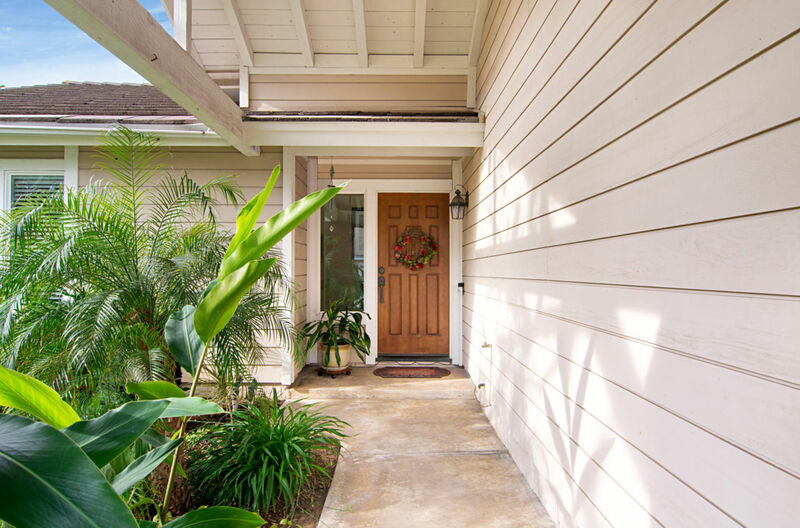 The inviting curb appeal leads you to the covered entryway. 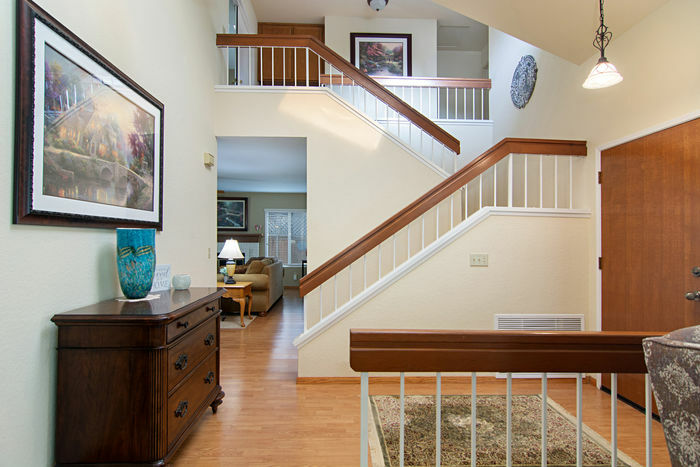 Inside you’ll enjoy the open and airy two story floor plan with vaulted ceilings and large skylight over the open staircase. 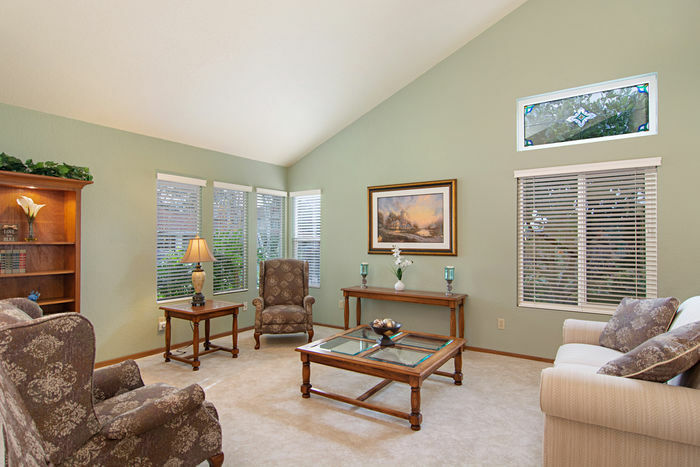 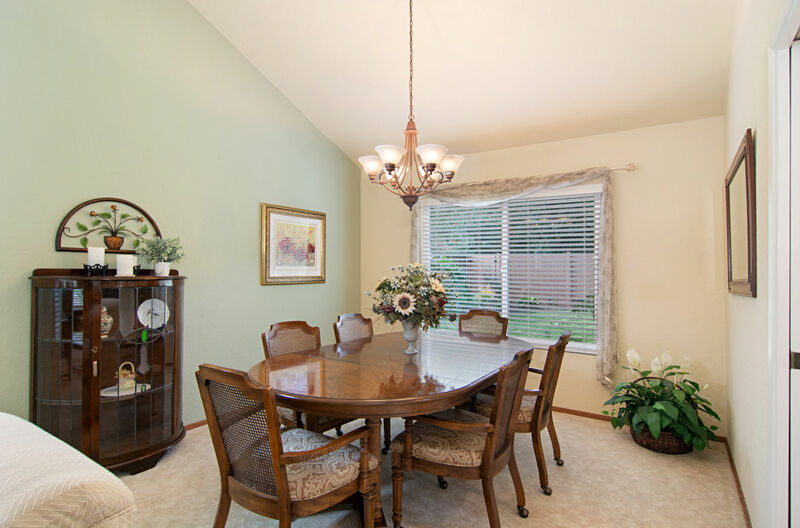 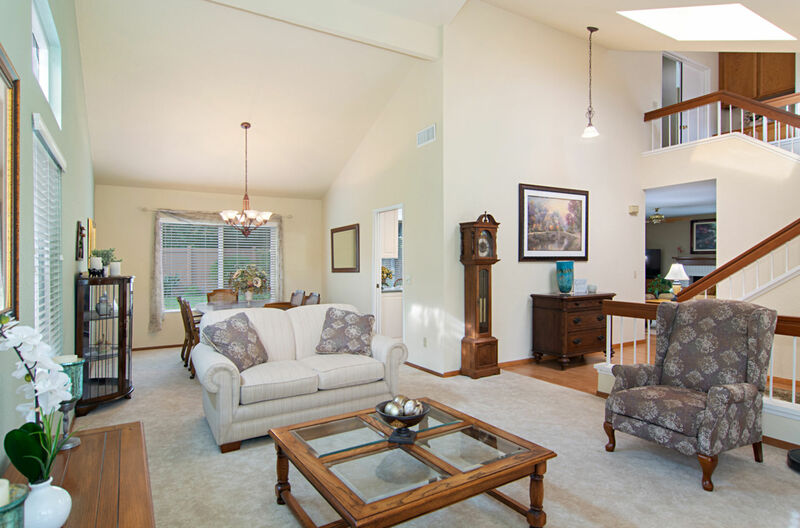 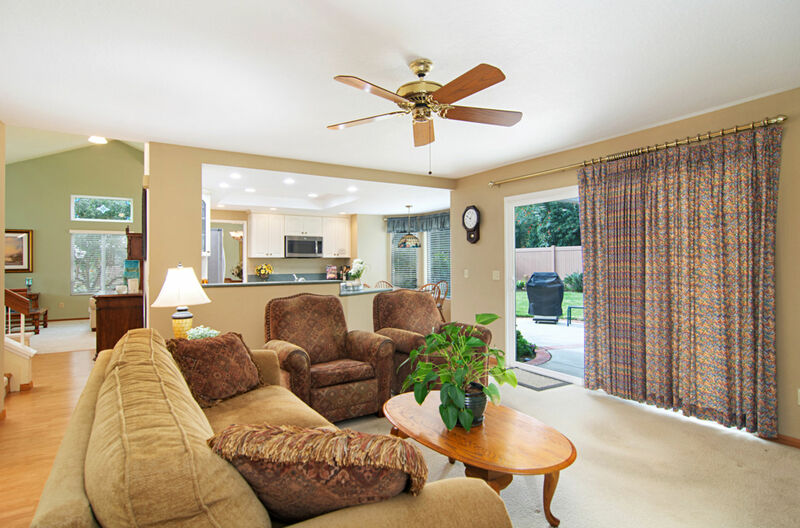 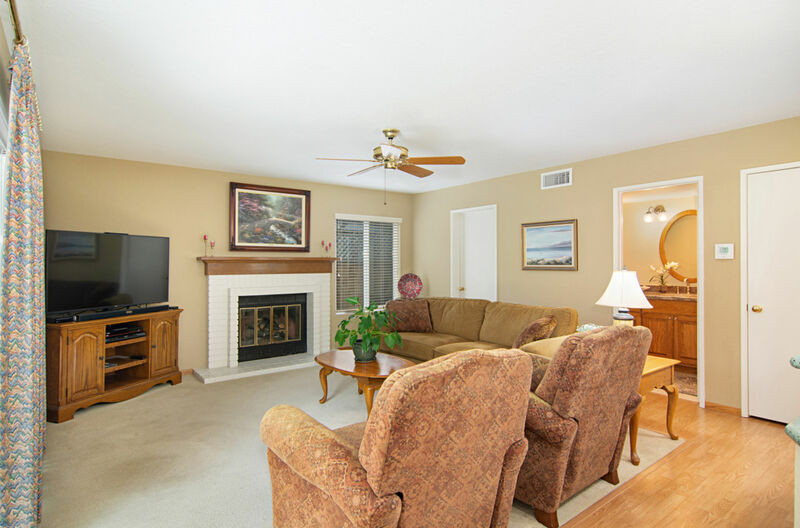 Open layout features a formal living room and dining area, perfect for entertaining. 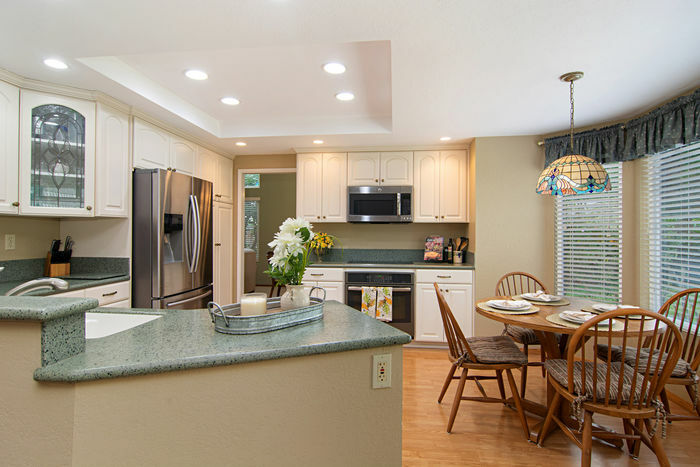 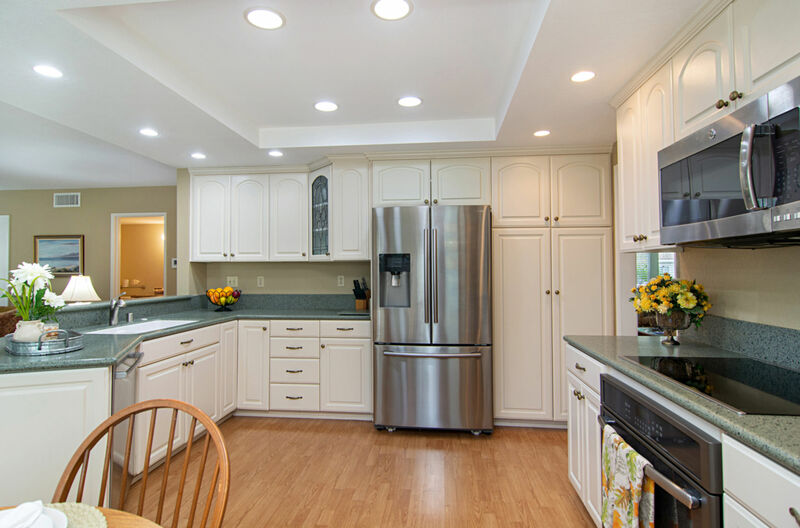 The beautiful updated kitchen offers newer stainless steel appliances, trey ceiling, recessed lighting, white cabinetry, solid-surface countertops and breakfast nook. The kitchen opens to the family room with a toasty fireplace and sliding glass door to the patio. 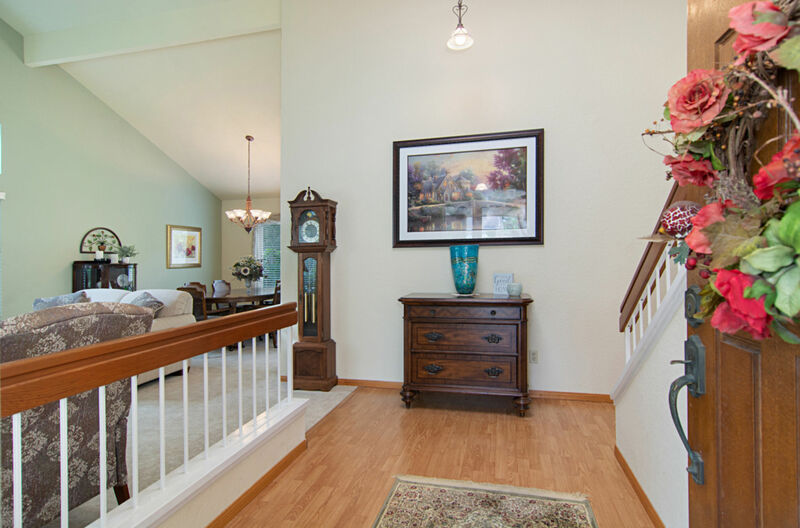 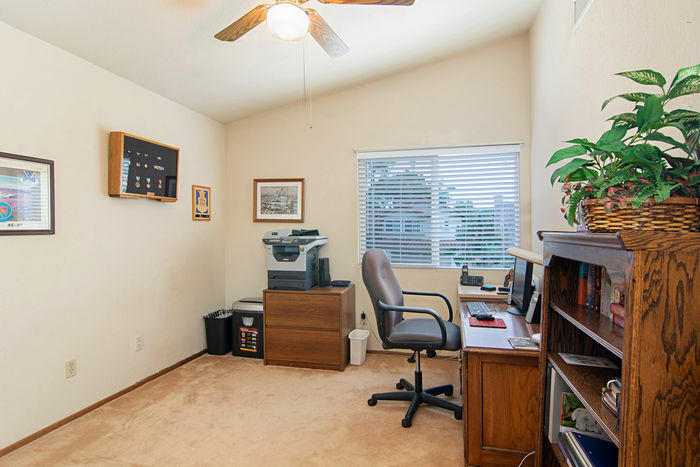 You have gorgeous laminate wood flooring downstairs and solid oak flooring upstairs. 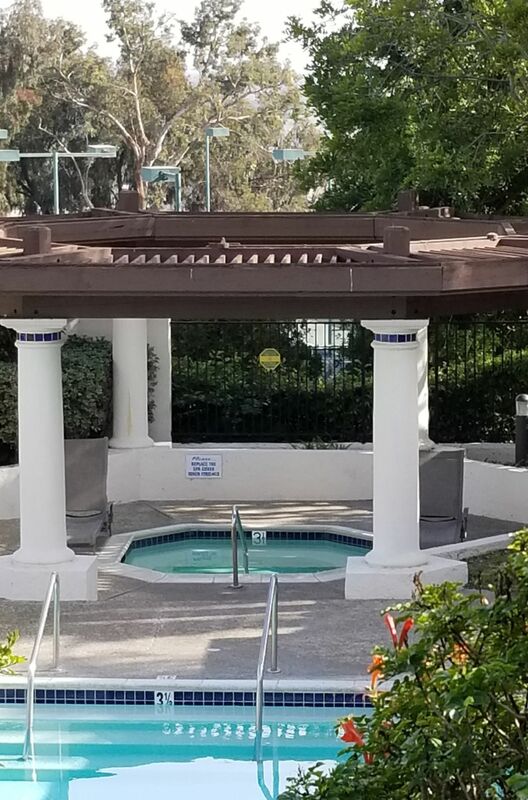 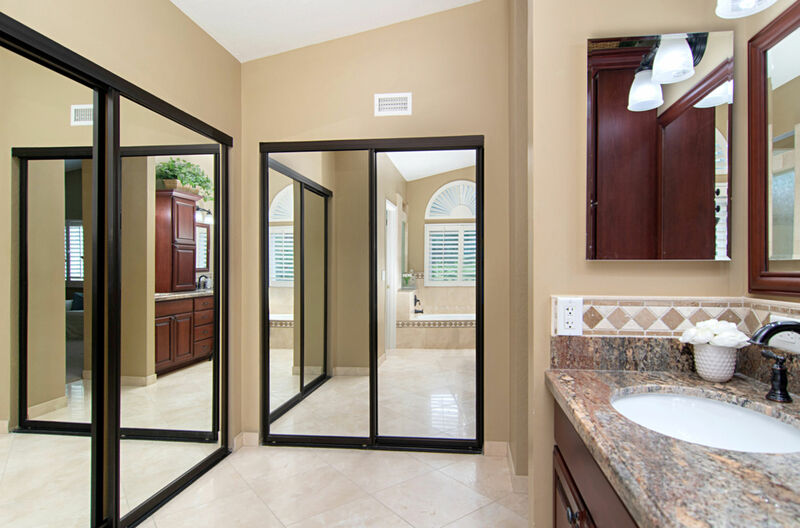 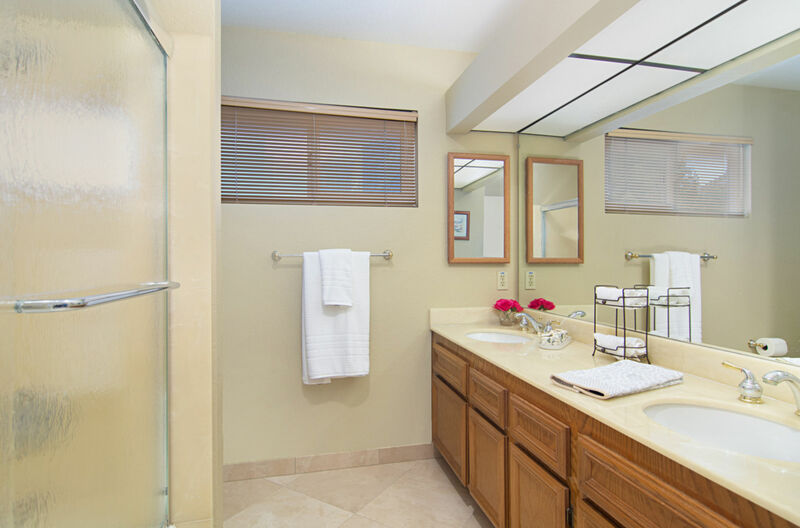 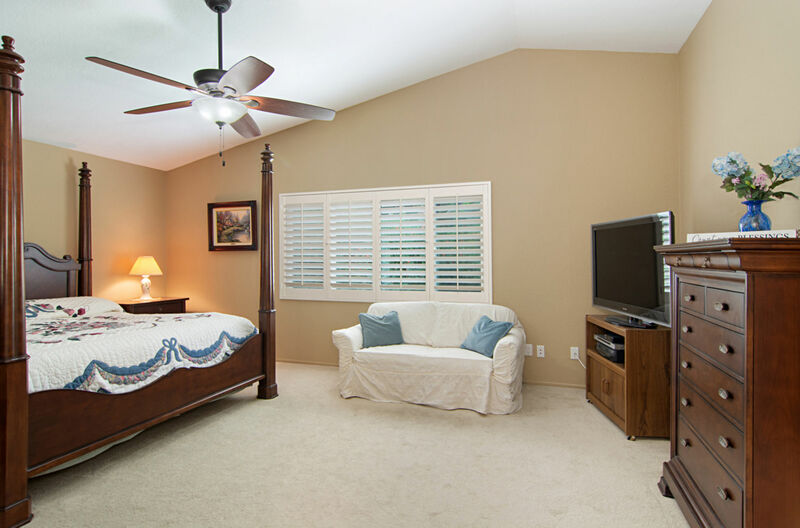 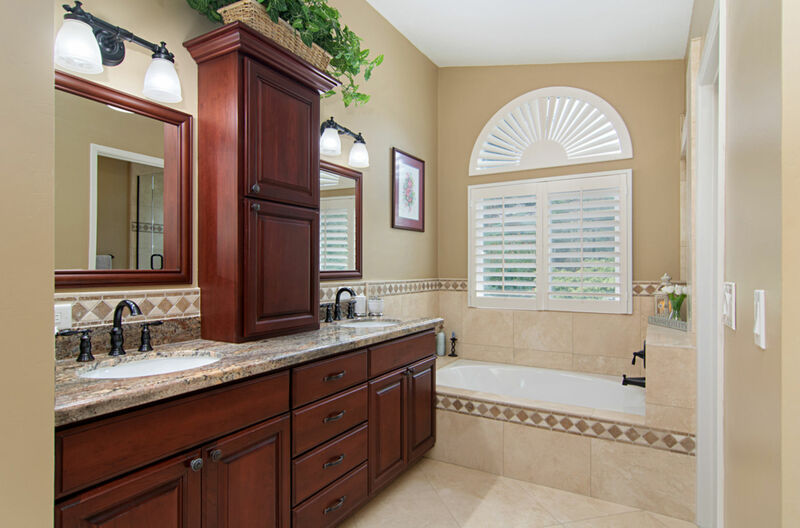 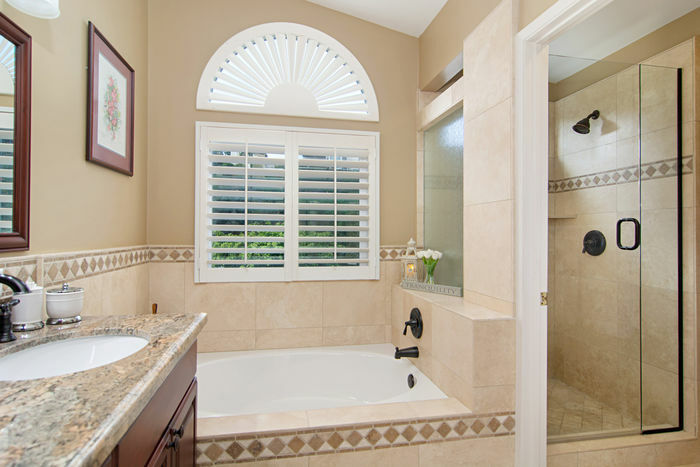 Spacious master suite offers a vaulted ceiling, double closets with mirrored doors, updated ensuite bathroom with travertine flooring, granite vanity top, double sinks, soaking tub and separate tiled shower. 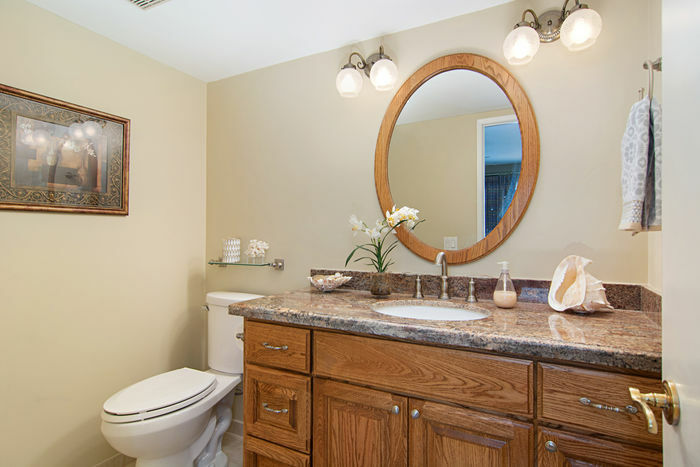 The downstairs bathroom is also nicely updated with a solid oak vanity & granite top. 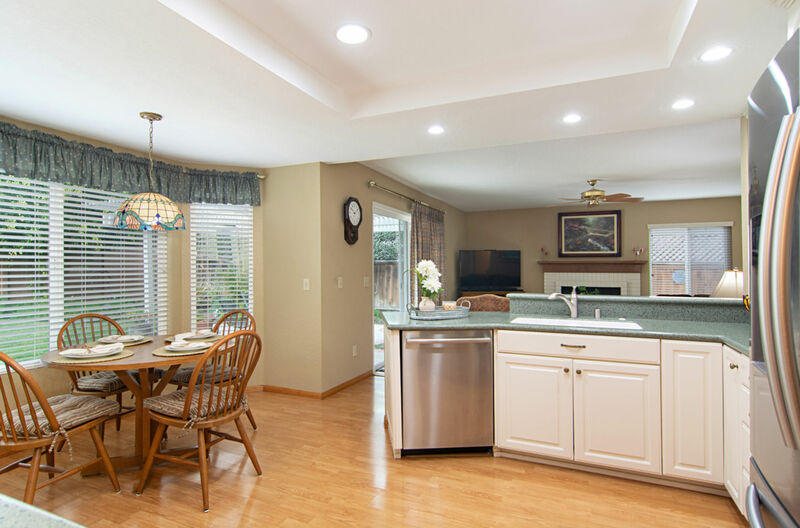 The garage offers built-in cabinetry & workbench area. 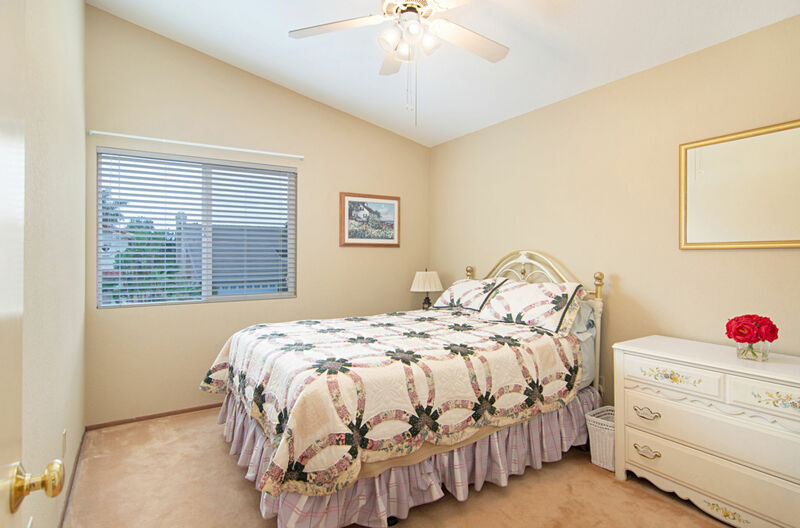 Newer HVAC system, water heater & dual pane windows. 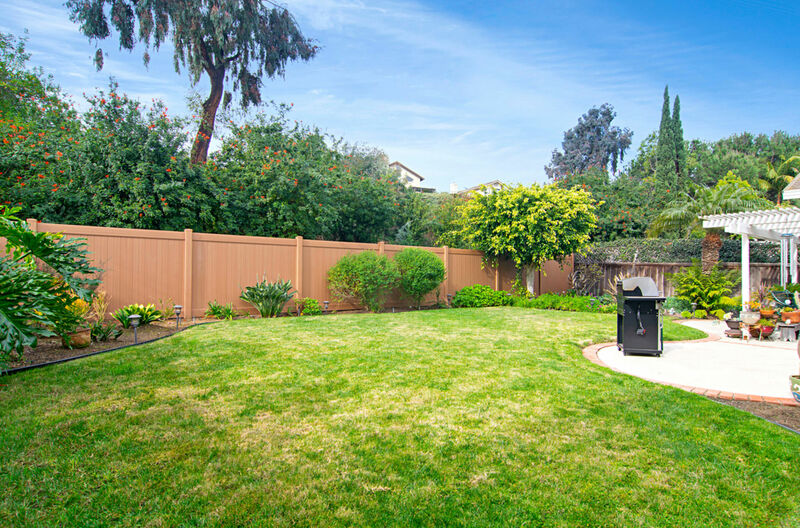 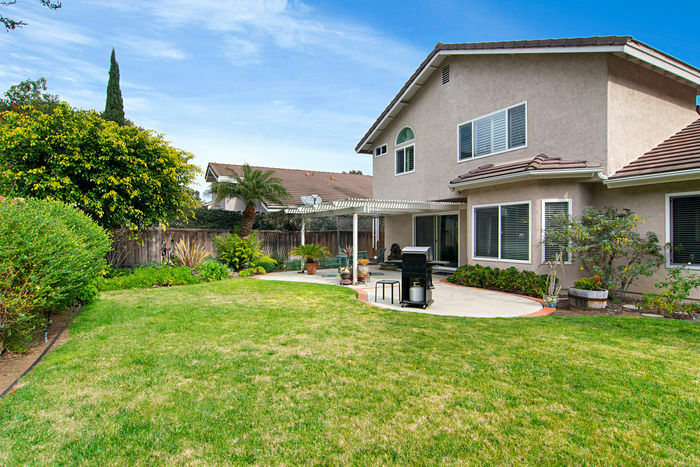 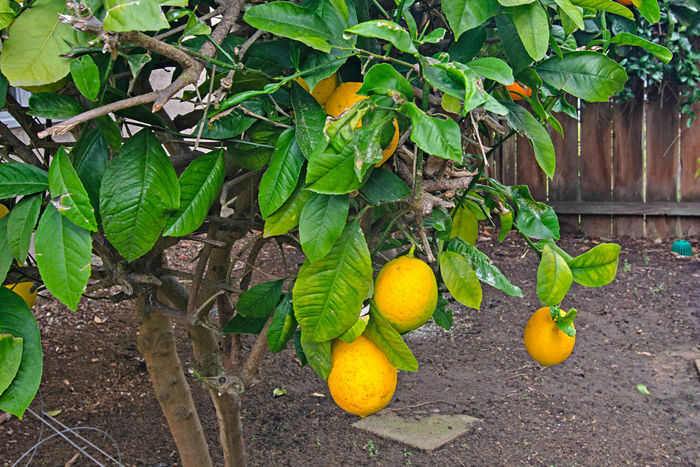 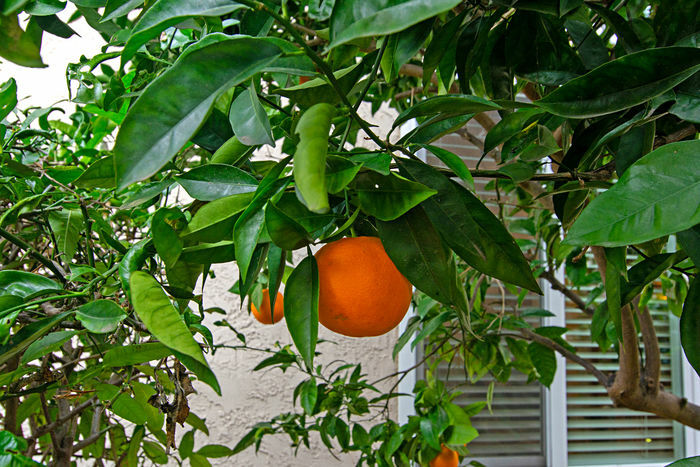 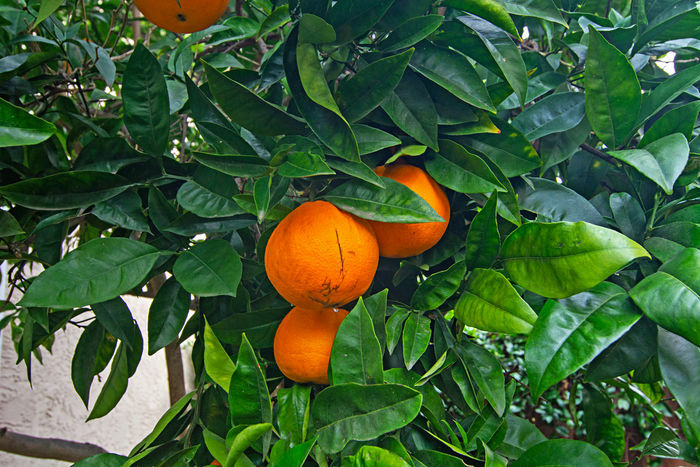 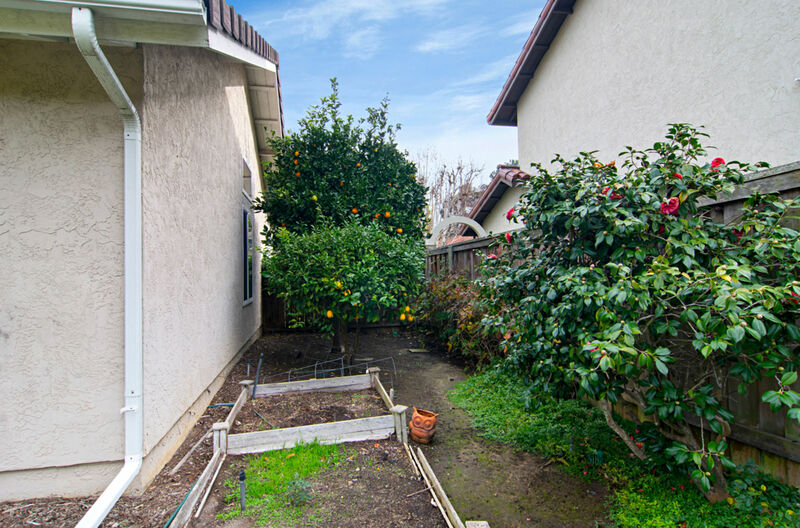 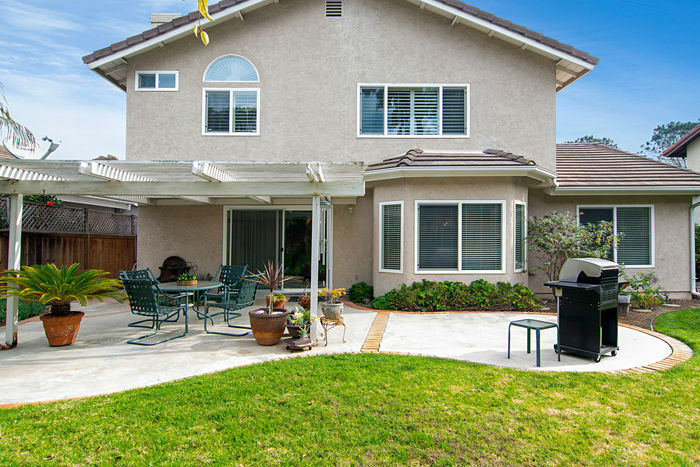 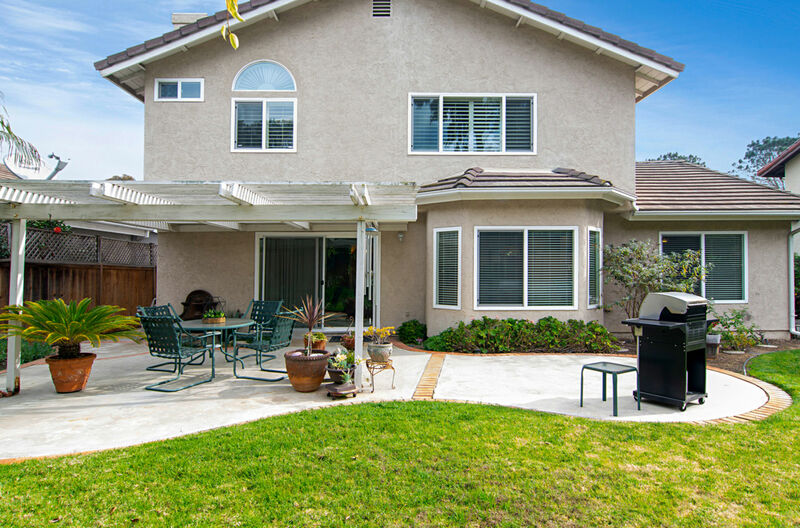 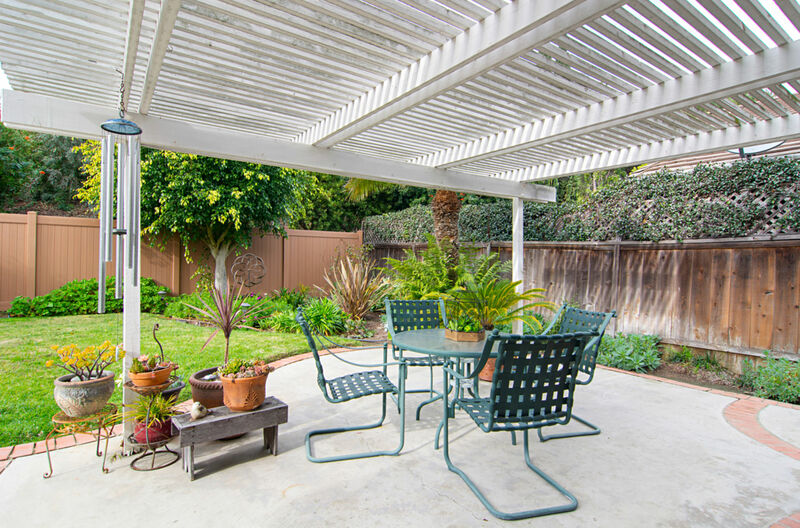 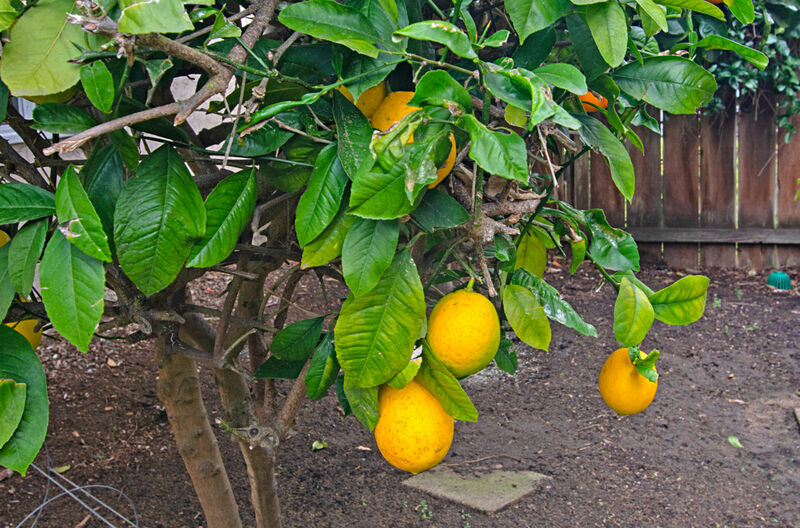 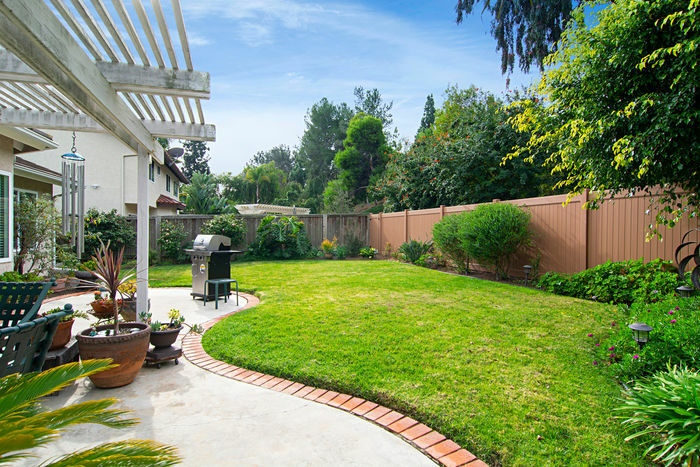 Spacious backyard offers a covered patio, healthy lawn, boysenberry bush & mature fruit trees including orange & lemon. 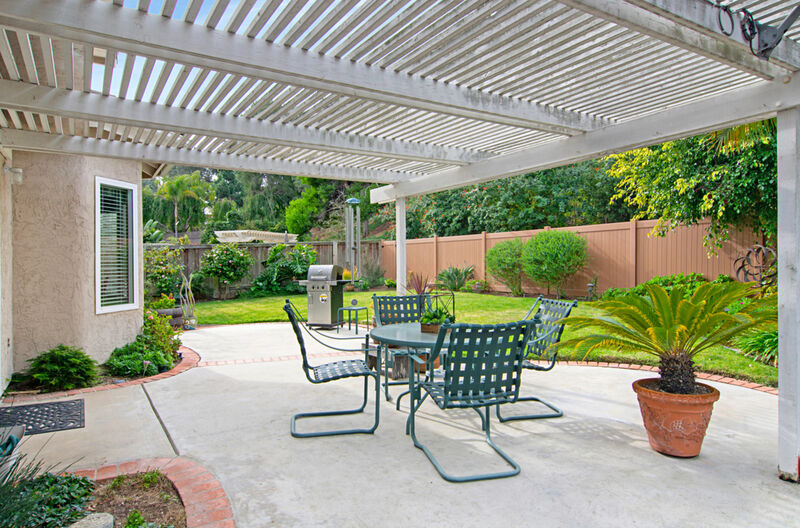 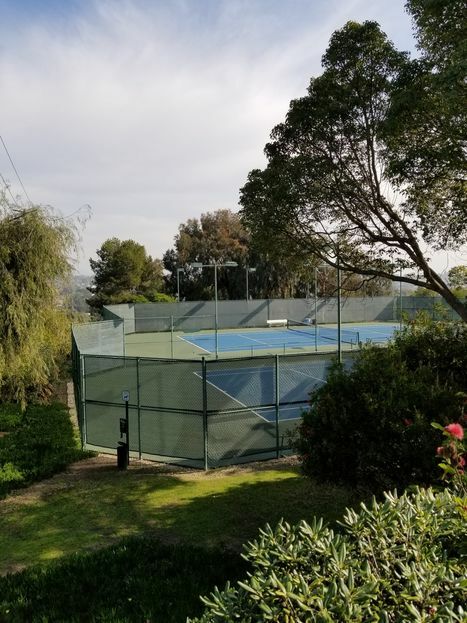 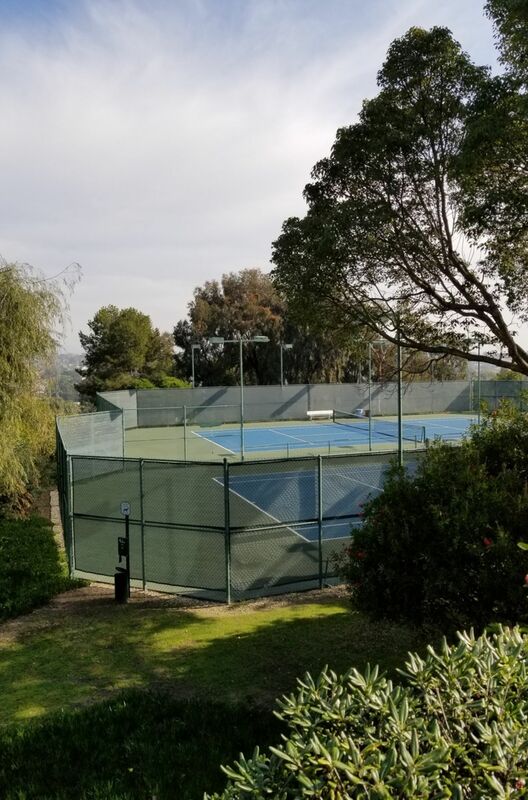 Low HOA covers the pool/spa area, tennis courts and grounds maintenance. Located minutes away from Moonlight Beach, famous for swimming, snorkeling, surfing & fishing. 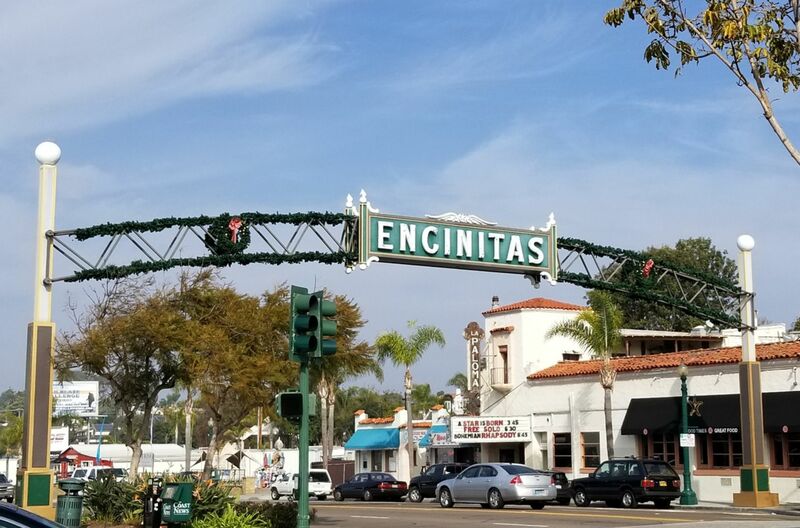 Visit nearby Downtown Encinitas for its charming shops and restaurants. 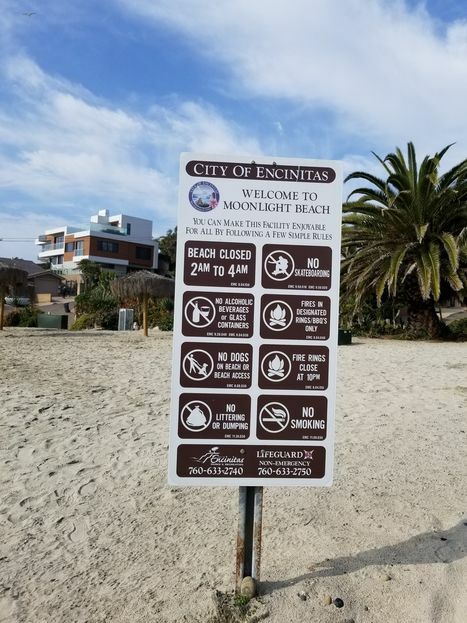 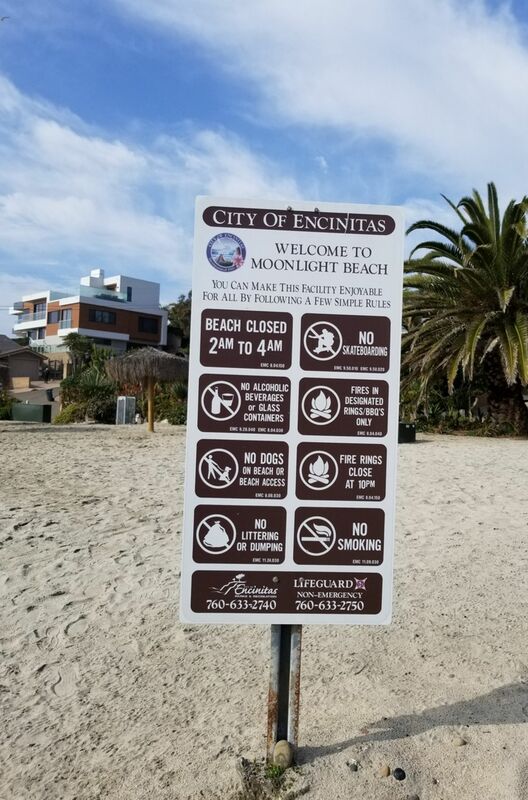 Encinitas is known the world over for its excellent schools, surf beaches, quaint character & long list of fun things to do. 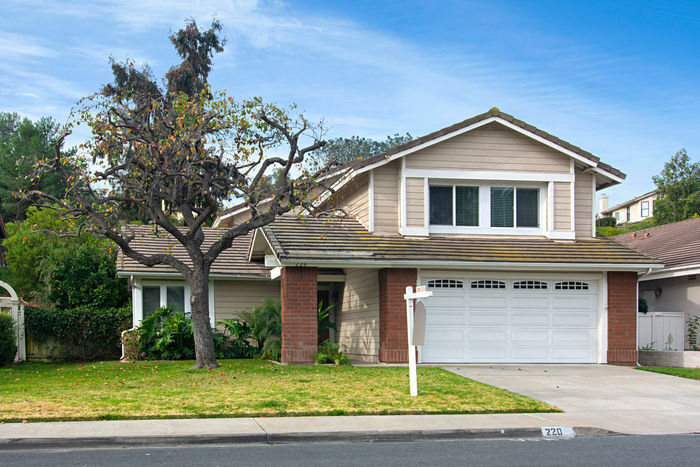 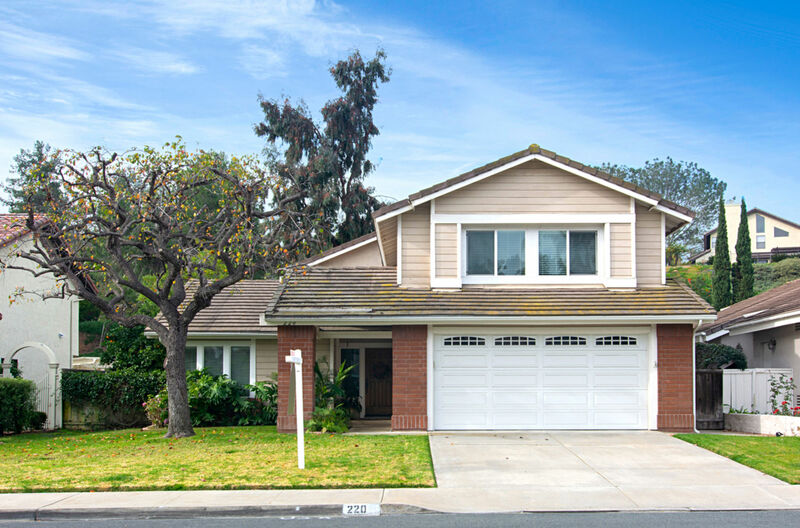 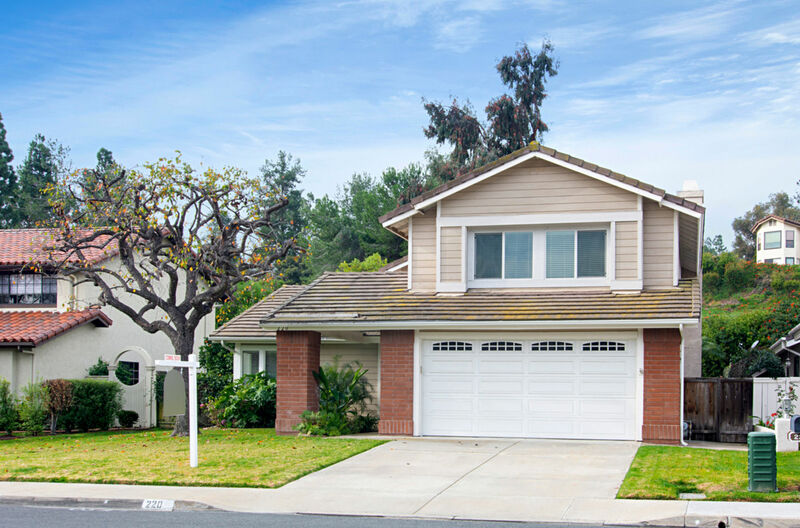 Take a closer look at this exceptional home and make Encinitas your new hometown!